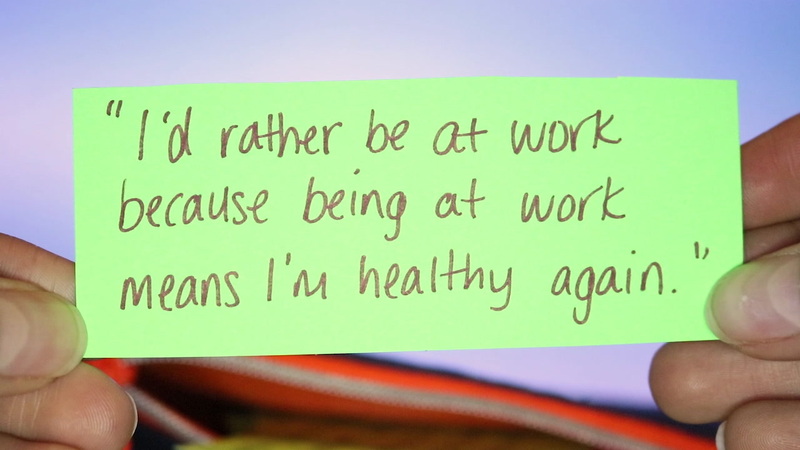 The Mighty community shares the secrets most people don’t know about what it’s like to not be able to work because of an illness. Read the full version of 15 Secrets of People Who Can’t Work Because of an Illness. “Contrary to what some may think, surviving being in that much pain was indeed a whole lot of work – even if the reward was not monetary. “Disability is a full-time job. I’m a professional patient. “No one realizes that a job does more for you than just pay your bills. It is part of what gives you self-esteem. “The isolation from limited human interaction is heartbreaking. I feel like an expert level clinger when my husband comes home from work or I finally see a friend. “No amount of positive thinking or appearing to do better will make me functional in a way that it is beneficial to those paying me.